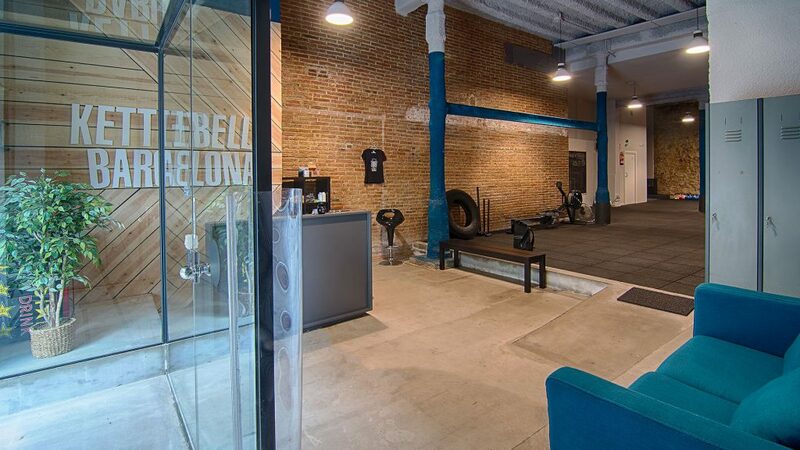 Tribeka Retail has designed a new training space and studio : Kettlebell Barcelona. Project Box is our partner combining retail design with the passion for crossfit. We design crossfit boxes to suit your needs.